Eucalyptus essential oil is obtained from fresh leaves of the tall evergreen eucalyptus tree. The tree, which has the botanical name Eucalyptus globulus is also known as fever tree, blue gum tree or stringy bark tree. Eucalyptus is native to Australia and has spread in the past few centuries to other parts of the world including India, Europe and South Africa. 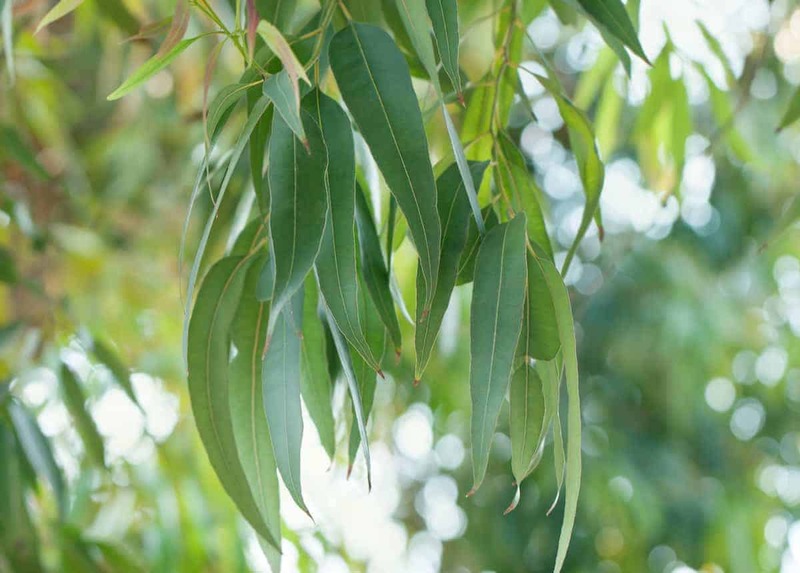 Though many countries produce eucalyptus oil in small quantities, the prime source of the oil is indeed Australia. Eucalyptus is one of the most powerful natural antiseptic oils, and contains approximately 75% oxides, which are stimulating to the body’s systems. 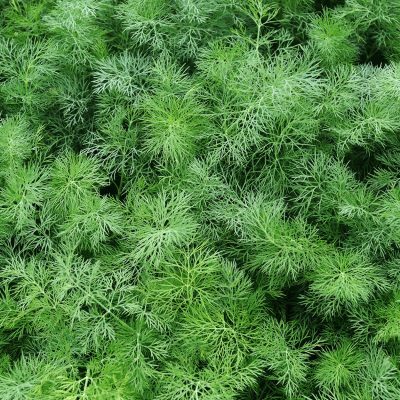 It is widely used to obtain relief during cold and flu season, as it has antiviral, antibacterial and decongestant properties. A must have for your medicine cabinet! Antiseptic – Eucalyptus is widely used to treat burns, blisters, cuts, herpes breakouts, wounds and sores and as an antibacterial and antiviral. Head Lice – Eucalyptus is one of the most favored oils to use in blends to treat head lice. Coughs, Bronchitis – Eucalyptus has been long sought after to help the respiratory tract by loosening and clearing mucus during attacks of influenza, sinusitis, bronchitis and coughs. Gargle Eucalyptus with warm water to ease a sore throat. Bacterial, Fungal and Viral Infections – Eucalyptus contains potent antibacterial, anti-fungal, antimicrobial and antiviral properties. 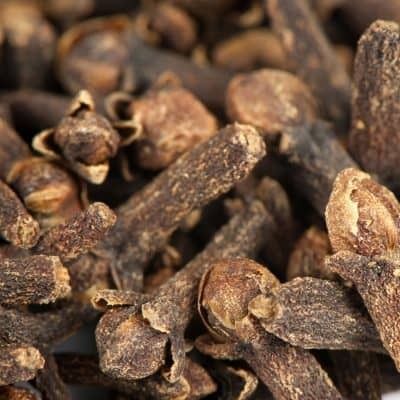 It is used to treat respiratory problems, fungal infection and viral infections such as the flu. Fantastic for supporting the immune system. Concentration and Focus – Excellent for promoting concentration and focus. Diffuse and bring a breath of fresh air to your environment! Asthma – Well known for its anti inflammatory properties, Eucalyptus is often used to treat asthma. Massage 1-3 drops onto the chest and allow the soothing effects of the aroma and vapors to calm the throat and dilate the blood vessels, thereby allowing more oxygen into the lungs. Intestines – Eucalyptus is often used to remove germs in the intestines and inhibit the growth of bacteria, microbes and parasites. Diabetes – Containing vasodilator properties, the entire body can enjoy the benefits of increased blood circulation that Eucalyptus brings. Inhale as a vapor or massage onto the skin of affected areas. Cedarwood, Chamomile, Cypress, Geranium, Ginger, Grapefruit, Juniper, Lavender, Lemon, Marjoram, Peppermint, Pine, Rosemary, Tea Tree, Thyme. For pain relief, mix a few drops with carrier oil such as avocado and massage into the affected areas. • Use in a diffuser or vaporizer, inhale to calm nerves, reduce anxiety and stress. • Rub a few drops under the arms to prevent body odor. • Add to a spray bottle of water and mist into rooms or onto bedding. 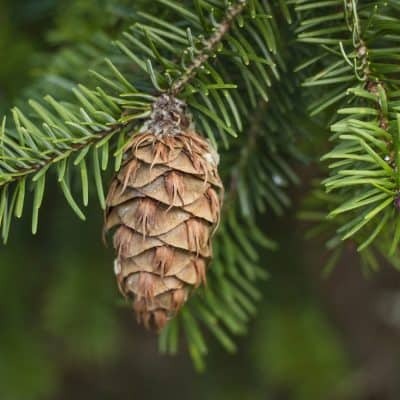 • Add a few drops to hot water, inhale fumes to clear the nasal pages of mucus, and reduce cough. Adding a few drops of Eucalyptus oil to a cotton ball and placing it on the bedside table will help to clear a stuffy nose and allow for a more restful sleep. Should not be taken orally.